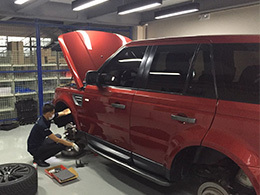 Have your Range Rover or Land Rover checked thoroughly before going on an out of town trip - with Britpart Philippines' 60-point Preventive Maintenance. 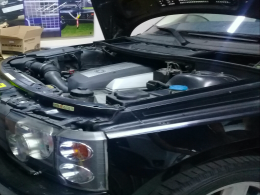 We'll check everything that's under your bonnet, make sure that your undercarriage and your drivetrain are in tip top shape, and conduct exterior and interior electrical tests. 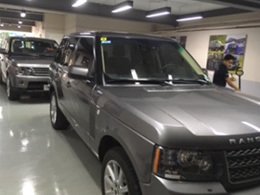 We install original equipment for Land Rover and Jaguar. From basic services such as changing your motor oil to tuning your engine, and even complicated ones, actually, we've got you covered.